Wow, this creamy dreamy delight is gluten and dairy free (if you make cream with coconut milk), and it also happens to be incredibly thrifty. 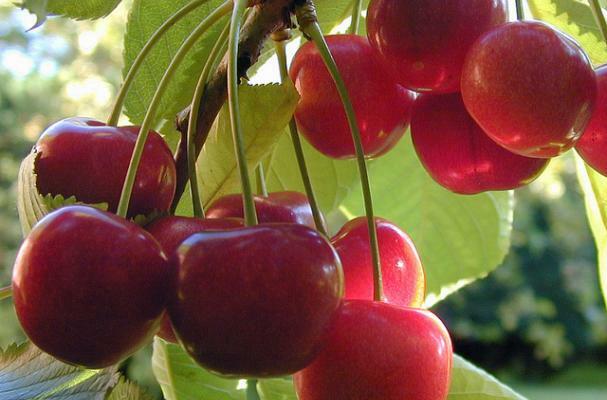 Cherries are at the height of their season and can be found at just about any local or farmers market. Almonds add some protein to balance the sweetness from the cherries, dates, and honey. The honey could be easily cut to 1 tbsp if you are watching your sugar intake. Either way, this is a decadent dessert that is far healthier than it appears.